Femme Metal Festival will take place at The Asylum in Birmingham, U.K. on May 29-30, 2011. Theatres Des Vampires, Sarah Jezebel Deva and ReVamp are among the bands that will perform at the Femme Metal Festival 2011 festival. 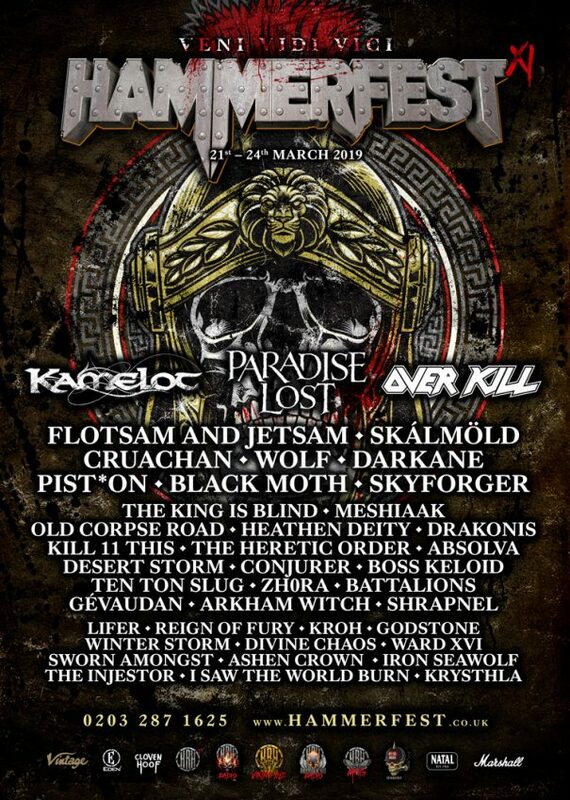 ROCK OF AGES FEST – Britain’s greatest rock festival! Birthed finally in 2007 by promoter Rock Of Ages Entertainment, it had been a dream 10 years in the making by that time for company director/founder Steven Nagle. Delain will headline the Femme Metal Festival, held in King’s Hall in Herne Bay, U.K. on Sunday 8th November, 2009.